Former Simon Business School Dean Paul W. MacAvoy, who is credited with changing the course of the School by securing the support of the late US Treasury Secretary William E. Simon, has died. 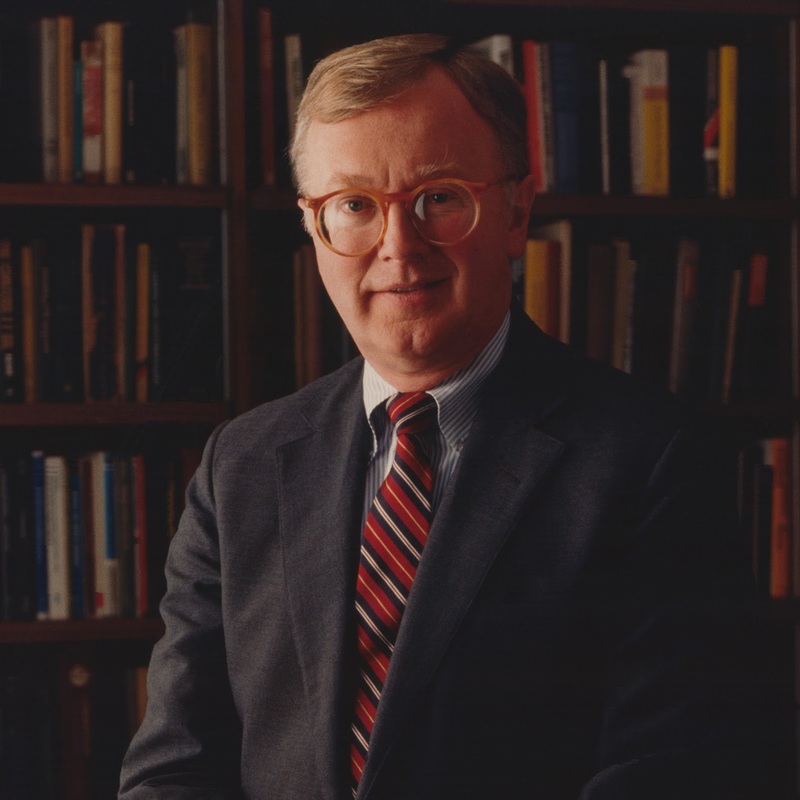 MacAvoy, who later became Williams Brothers Professor of Management Studies Emeritus at the Yale School of Management, passed away on February 24 in Sarasota, Florida. What is most memorable for Professor Jerold L. Zimmerman is Dean MacAvoy’s ingenuity. “Paul MacAvoy had the audacious idea to approach William E. Simon about naming the School,” Zimmerman recalls. 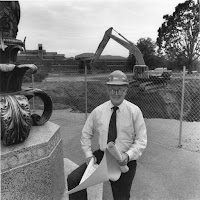 “When Bill Simon inquired about how much money Paul wanted Bill to donate, Paul had the brilliant and provocative idea and said, ‘Nothing, we just want your name.’ The Simon family went on to become a major benefactor to the Simon School.” The Graduate School of Management was renamed the William E. Simon Graduate School of Business Administration in November 1986. In addition to raising the School’s visibility around the world, Dean MacAvoy nearly doubled the size of the Full-Time MBA program; revised the curriculum of both the Full-Time and Executive MBA programs; established several chaired professorships, including the John M. Olin Professorship, which he was the first scholar to hold; and created a substantial Simon School endowment. As former dean Charles Plosser recalls, the MacAvoy years were a time of significant growth and expansion for the School. “Paul was a dedicated leader of the Simon School who not only secured the support of Bill Simon and his family, which culminated in the naming of the School, but who also embarked on an ambitious building program to elevate the School’s classrooms and faculty offices to match the quality of its programs,” Plosser notes. The addition of one of the School’s signature buildings, Schlegel Hall, and plans for the renovation of Carol G. Simon Hall were accomplished during his eight-year tenure. 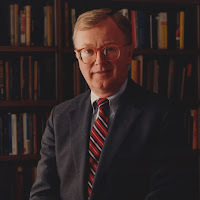 After leaving Simon in 1991, Dean MacAvoy held visiting professorships at the Tuck School of Business and the Yale School of Management, where he served as dean from 1992 to 1994 and Williams Brothers Professor of Management Studies through 2004. He published numerous research articles in leading academic journals, coauthored several books on economic policy and deregulation, and was a consultant and board member for major corporations, including the American Cyanamid Corp. and Chase Manhattan Bank Corp., among others. He earned an undergraduate degree at Bates College, and an MA and PhD at Yale University. After earning his PhD, he was a faculty member at Yale, the University of Chicago, and Massachusetts Institute of Technology.